In the early morning hours of December 29th, 2006, my mother, Dollie Sue Watson, passed away the at the age of just 46. Her friends, as well as anyone who had the chance to know her, will agree that she was one of the most loving, caring, giving, strongest, most incredible women that you’ll ever meet. In 1998, she suffered her first heart attack, and was diagnosed with heart disease, which is the #1 causes of deaths in women worldwide. Something that my mother taught my brother, Hunter and I was to never give up. So she continued to make the best out of every single day. She always put others before herself, and helped everyone any chance she had. Just by looking at her face, always smiling, and being around her optimistic, up-beat attitude, you would have never guesses that she was sick. Although she is no longer with us here on Earth, she is no where near forgotten. 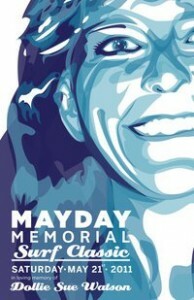 Please help us remember her, and all of the amazing things she has done, by joining us each year in May @ Flagler Beach Pier. 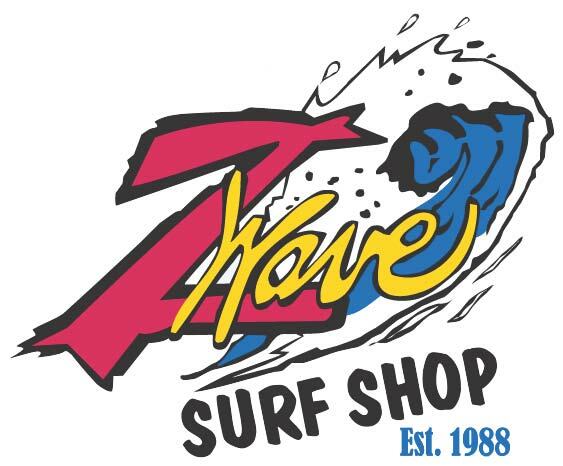 We will be hosting a surf competition, raffle drawings, and all around good time to help promote awareness of heart disease, especially in women.